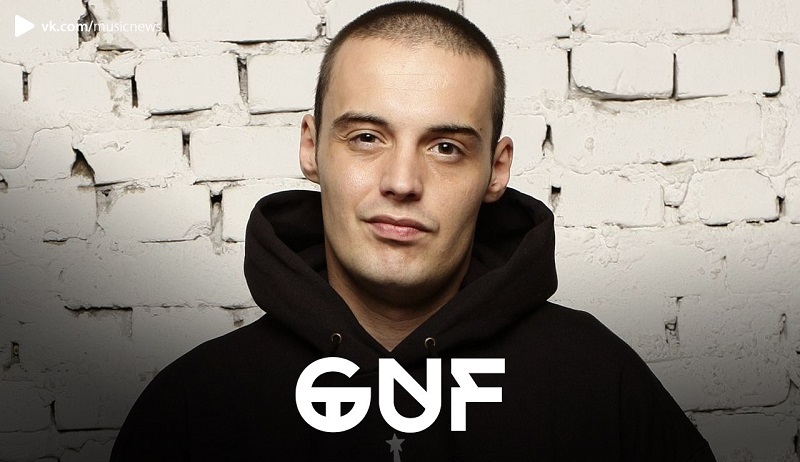 Guf and his attorney Sergey Zhorin have discredited rumors that Igor Sosin or his guard were involved a club fight. 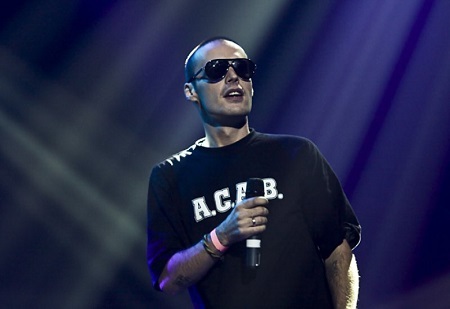 In addition, they refused to identify the attacker, nonetheless, they just noticed that an accused apologized to a rapper and they reached an amicable settlement agreement, thus a rapper withdrew his complaint from one of the Moscow police department. Guf’s abuser conducted himself in an orderly manner during the meeting and parties to discuss the differences of perception and mutual claims without incident.